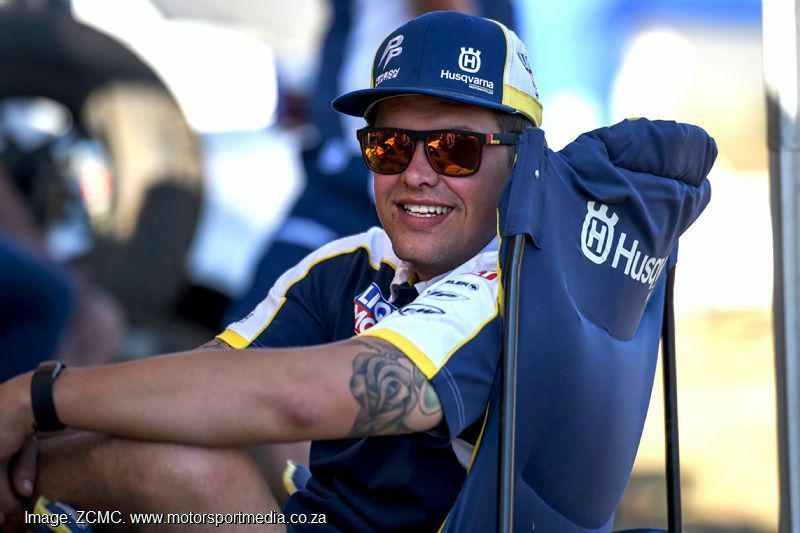 Pepson Plastics Husqvarna Racing heads to the Mountain Kingdom of Lesotho for the 51st running of the ‘Mother of Hard Enduro’ 2018 Motul Roof of Africa from 6-8 December with a youthful two-man line-up looking to unsettle the establishment. 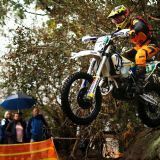 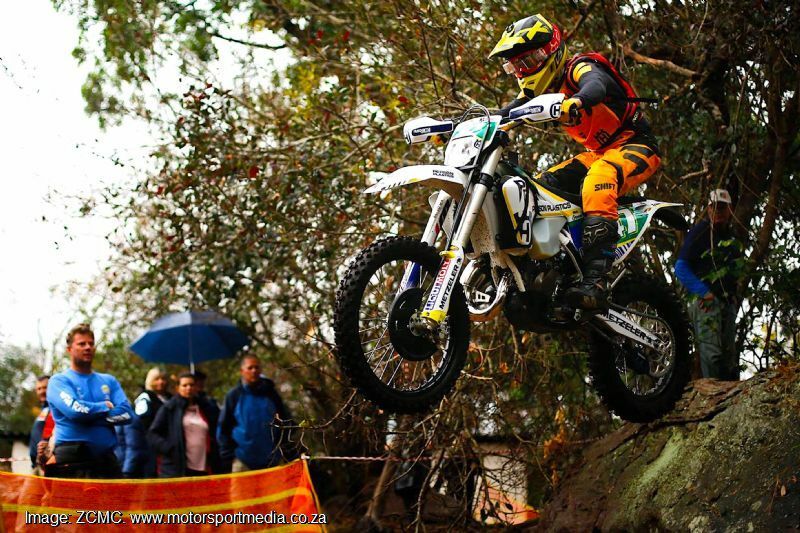 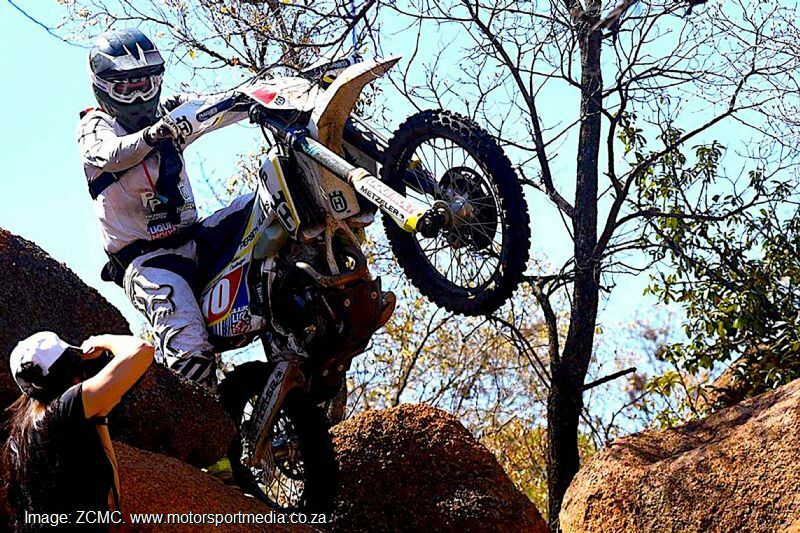 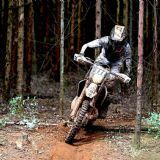 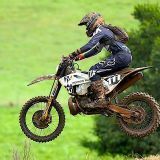 Pepson Plastics Husqvarna racing with Liqui Moly, Metzeler and Carbontek has put its faith in its young 2018 SA Enduro championship heroes, William Oosthuizen and Matthew Green to take on among the best hard enduro riders on earth in the epic three-day race. 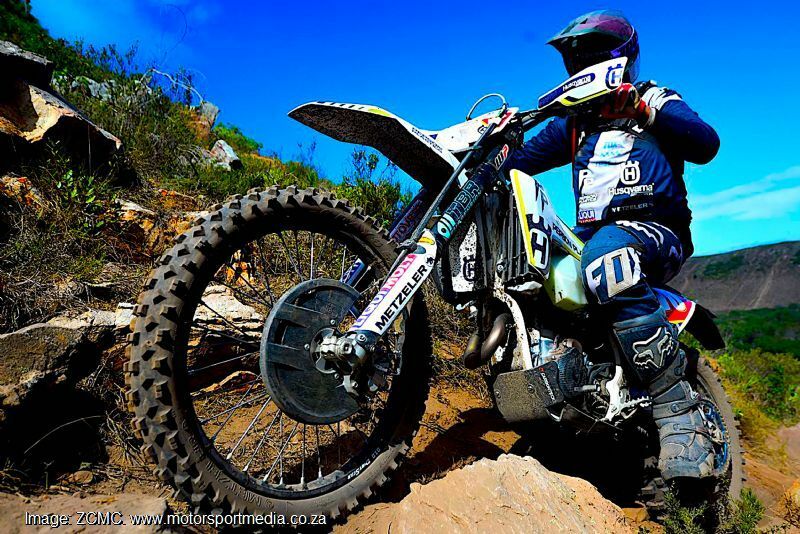 2018 MSA National Enduro Championship hero, 20-year old Mossel Bay rider William Oosthuizen who quite literally fought to the death in an epic E1 class war, is keen to improve on 14th in the gold class at last year's Roof of Africa and he’s ready for action in Lesotho. 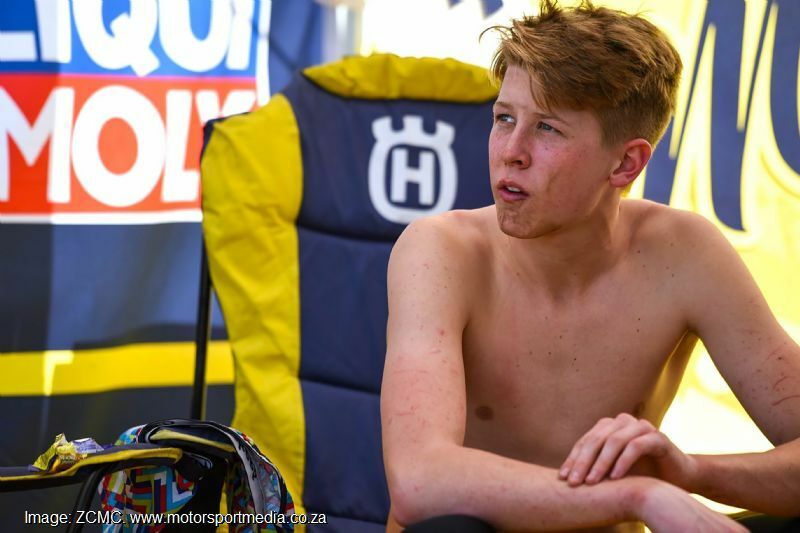 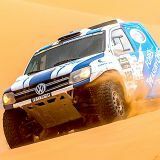 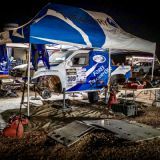 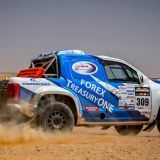 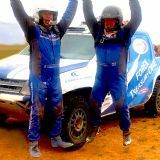 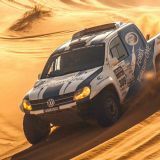 “We had a brilliant year in the SA Enduro championship and I've worked flat out in the build-up to the Roof,” Fox-clad William pointed out. 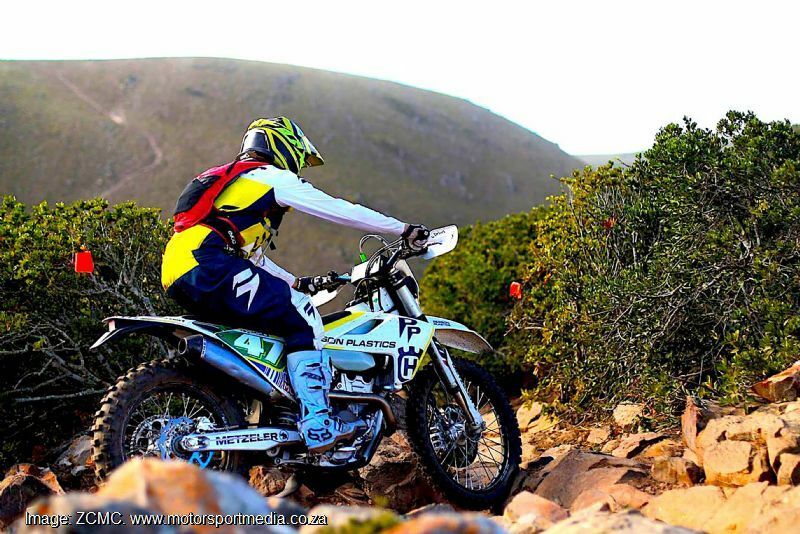 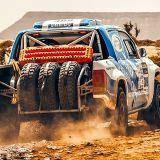 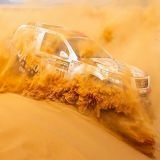 “I'm 100% ready and the team has a perfect Pepson Plastics Husqvarna TE 300i ready for the mountains — let’s do this!"